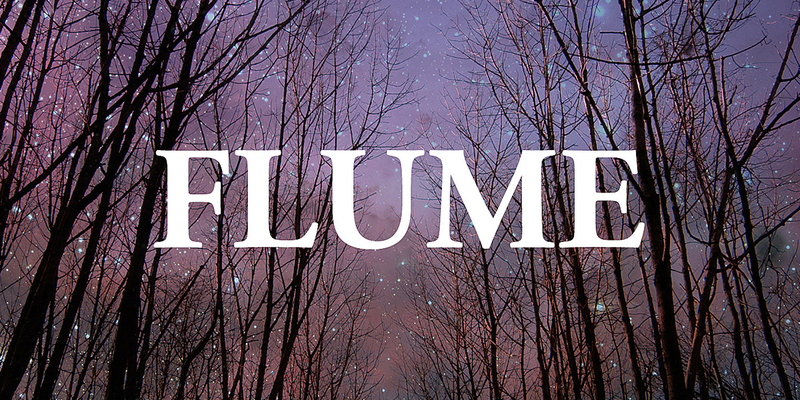 For the first track of this month’s “official” playlist, we have Spleepless by the musician and DJ Flume. 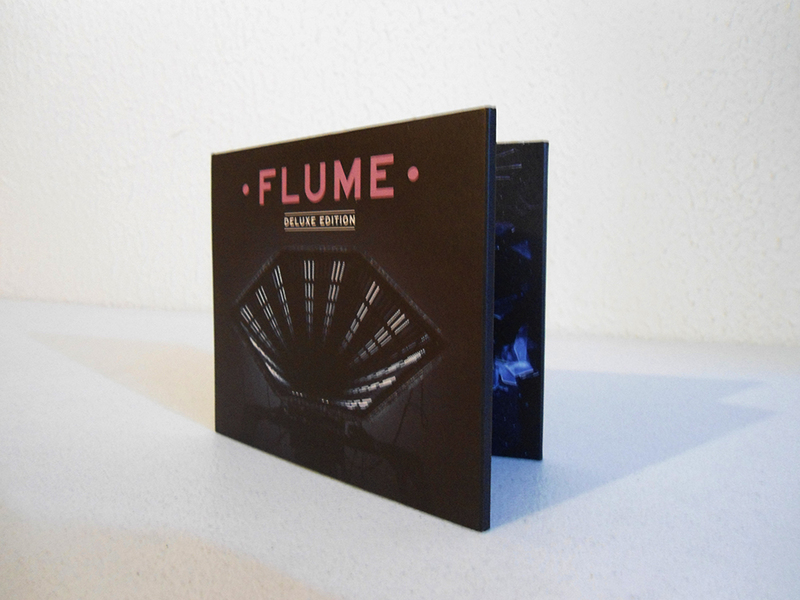 As I had previously told you, I recently discovered Flume’s first and only album, thanks to iOhnn, a new collaborator and a good friend. After listening to it several times while at the office (directly from iOhnn’s Spotify), I went searching for more info on Flume and ended up downloading his music. 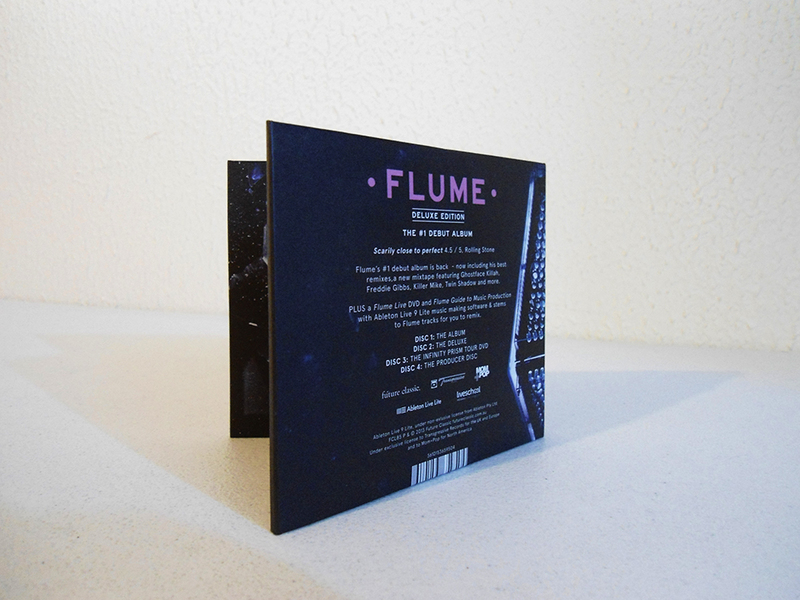 Although Flume may tend to rely too much on voice distortion (at least for my taste), I really liked his style, which sometimes reminds me of the great musicians of french electronic, and also of the trip hop from Nujabes. That combination, without getting to the point of clubbing electronica, results in something fresh and unique. And it’s that “downtempo” rhythm that really sets him apart from more frenetic and commercial DJs. It’s the perfect music to get inspired and be productive, to relax, or to listen on the go. 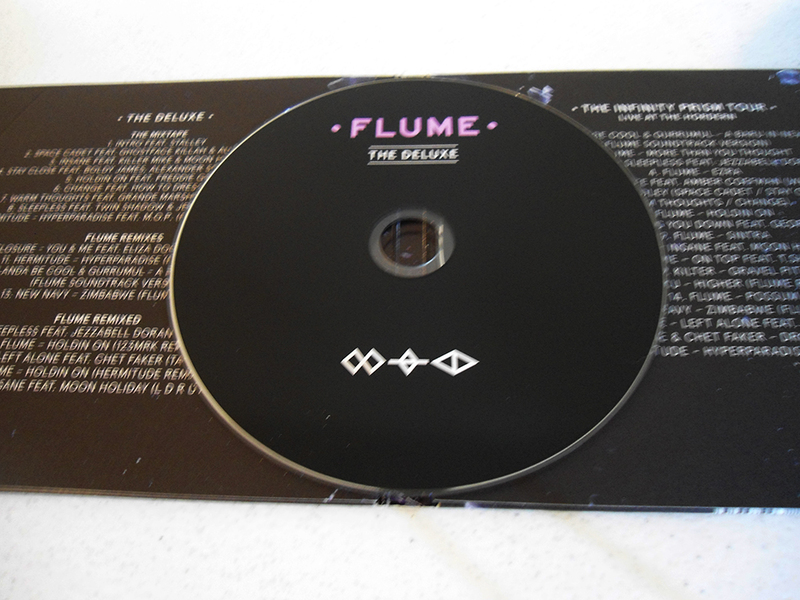 The “Deluxe” version of Flume’s homonym album has a second disc with alternate versions of the same songs with a lot of added hip hop, and I also recommend it. However, it might not suit everyone’s tastes. Personally, I think that the hip hop improves many of the songs by injecting them with a positive energy that transforms them completely, but that’s not the case for ALL of the songs. Since Flume is one of my recent musical discoveries, I took the liberty of including two tracks from his album, one at the beginning and one near the end. Sleepless seemed like a good track to get the playlist started. It’s one of my favorites from the album and although it might have a slightly more lively rhythm than the rest of the tracks in the list, it doesn’t get to the point of being corny. In fact, at the end of the playlist, you’ll notice that even though the original concept was “melancholic” or “unsettling”, some songs go hand in hand with a cheerful rhythm (like Love Away, by Capital Cities). Sleepless is a positive note to start the day, to take that first step in the long road of everyday life. Sometimes, not only does a project pay for itself with the experience or satisfaction it brings me, but also, collaborating with awesome people makes it all the more valuable. Powered by WordPress | Theme by Naop Tein (Pablo Domínguez).